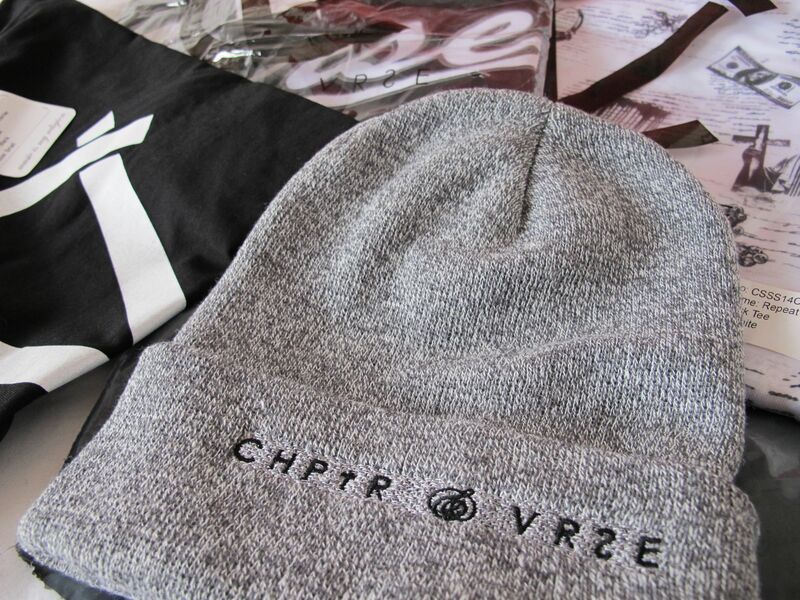 I have recently been in contact with an exciting streetwear brand, Chptr & Vrse, from the seaside town of Shoreham-by-Sea. 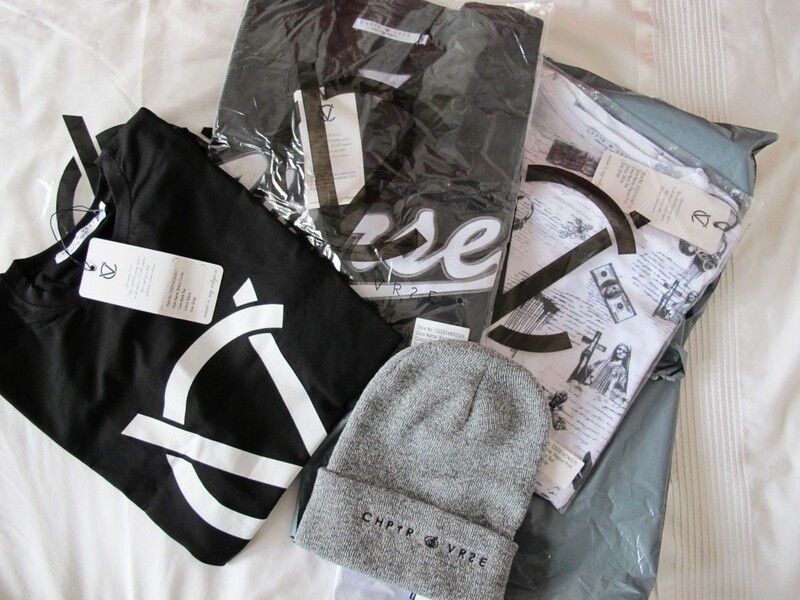 The brand was formed by a couple of friends who were not happy with their original clothing and enjoyed customising their garments to create a fresh, new look. From this they have come a long way, growing into a known brand which represents the ever-changing street wear and urban trends.